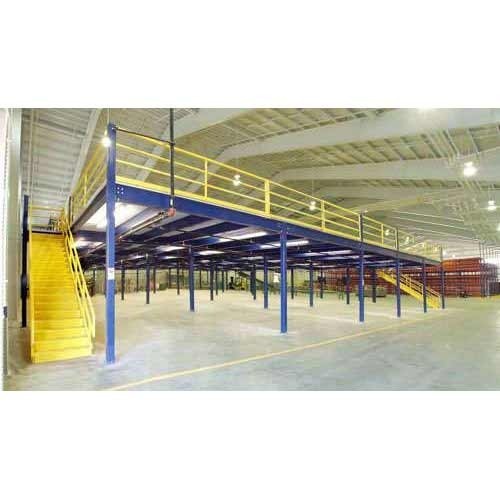 We are among the prominent players in the industry for manufacturing and supplying DaviconMezzanine Floors. The offered floors find wide usage in warehouses of industries, educational institutions and offices for storage of goods and increasing space. These floors are made in tune with the set industry norms for offering the best to the customers. We are specialized in offering customized solutions to the customers. Looking for “Davicon Mezzanine Floors”?